Hope you are well? 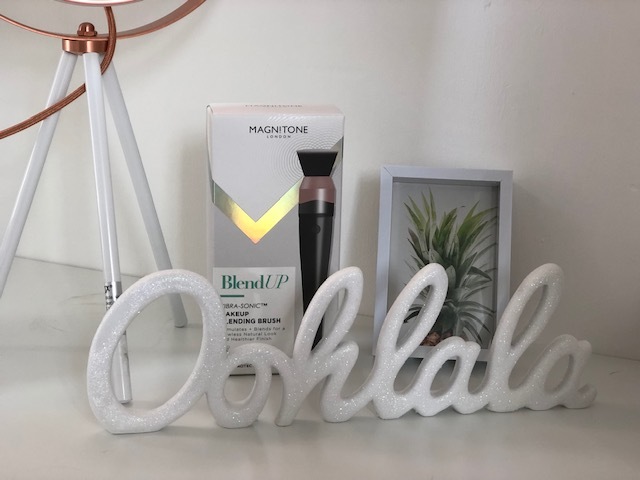 I have wanted this product for the longest time so was absolutely delighted to get to test it out for the blog! 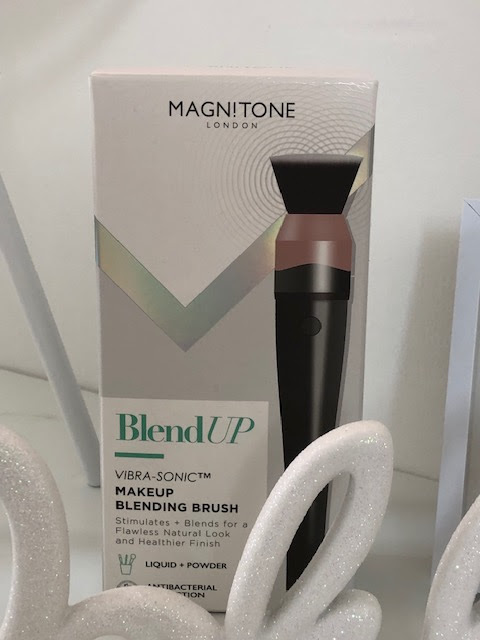 As you know I recently reviewed the Magnitone Barefaced 2 Cleansing Brush which I am using on a daily basis and I can't see that changing, I now have a new daily obsession this time in the makeup department. 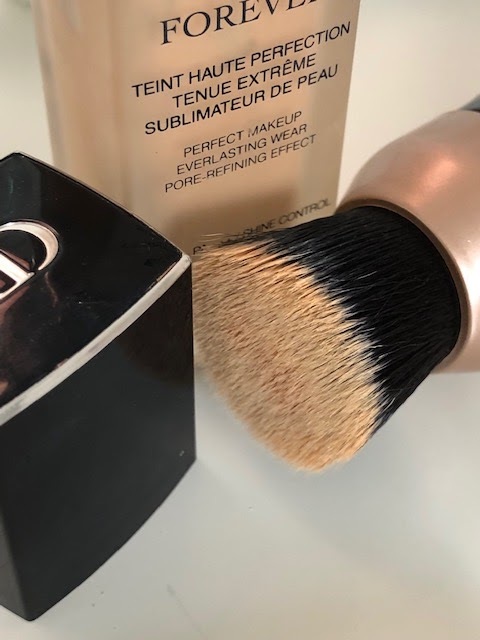 Blending foundation is not something quite as simple nowadays as it used to be, back in my day, yes, yes I know that was a long time ago! we only had the choice of fingers to apply our foundation, or your Nana used to use a puff for her powder which took the place of foundation. My lord things are a bit different now, blenders, brushes every permutation of sponge, I have even seen a BOILED EGG be used on Instagram! The thing is, we want perfection - everyone wants that flawless skin look regardless of age and our expectations of our makeup are so much higher now, I very much doubt you see anyone with a distinct line between face and neck like you used to? we blend for all we are worth! and to that end the Magnitone Blend Up is a gift from the gods. 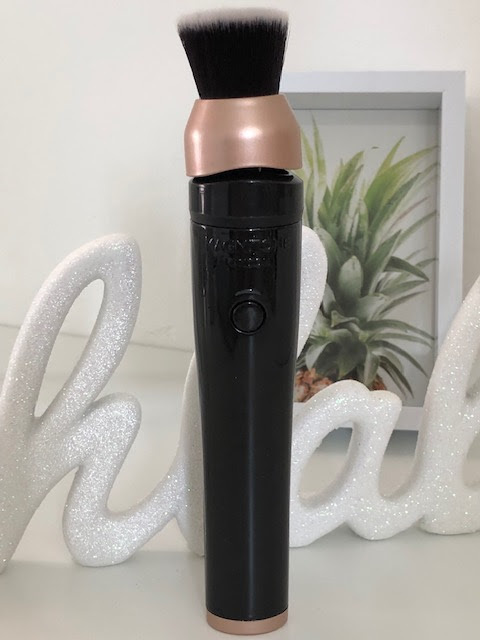 The sleek design is easy and comfortable to use the BlendUp works at 250 Vibra-Sonic™ movements per second to achieve a flawless blend while at the same time gently stimulating the skin for a healthy glow. To ensure that you are not spreading germs or bacteria on the skin the BlendUp brush heads are treated with Biomaster® and antibacterial shield which is based on silver-ion technology. Biomaster® never leaks or washes away so you know your brush head it protected for life. 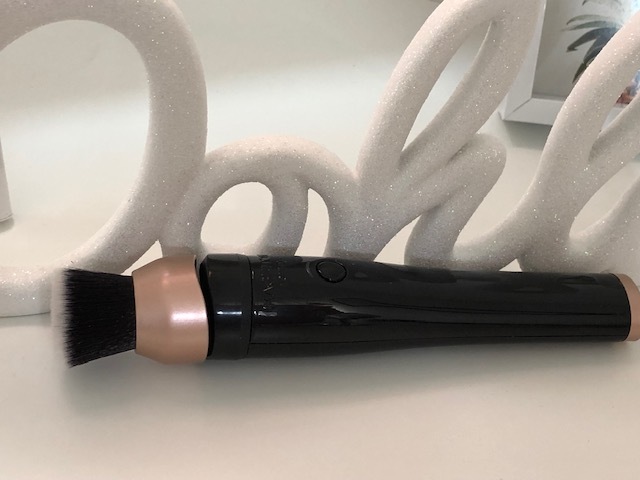 The brush works with both liquid and powders to seamlessly blend like a professional, I love the fact that it does all the work for you so that when you leave the house and catch a glimpse of your face you are never caught out with any glaring streaks - yes we have all done it! With 2 speeds plus a cleaning mode you will get to grips with this tool in no time at all and it won't be long before you wonder how you did without it, trust me this is no gimmick, it works! Charged by USB in 2 hours you will get a full 100 minutes use which in terms of applying makeup is forever. 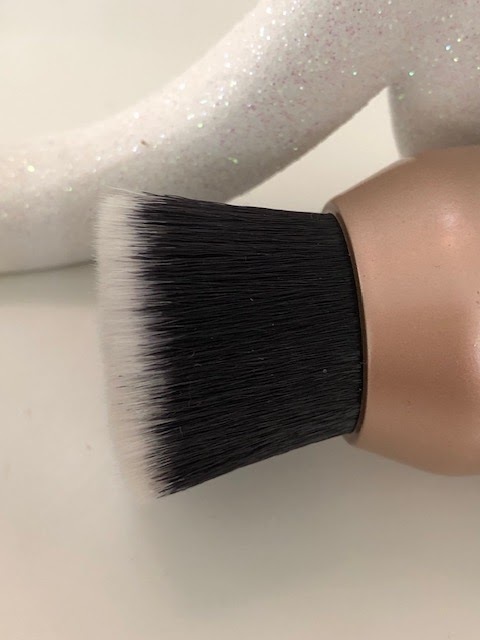 Each brush comes with it's own registration card where you can register your product online for a complimentary extended guarantee. 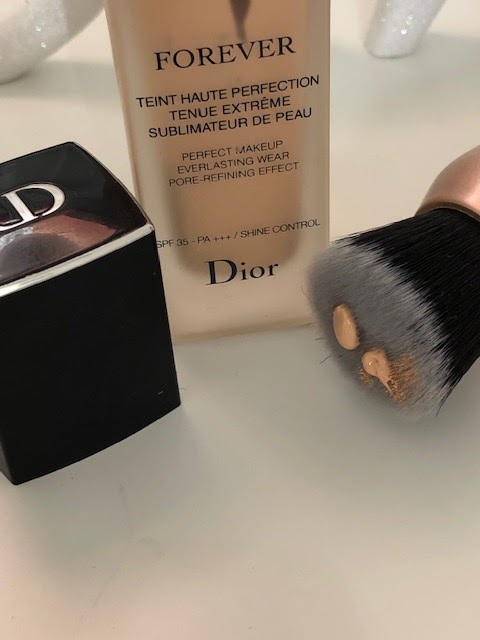 Post contains brand/agency samples supplied for review, contains affiliate link.